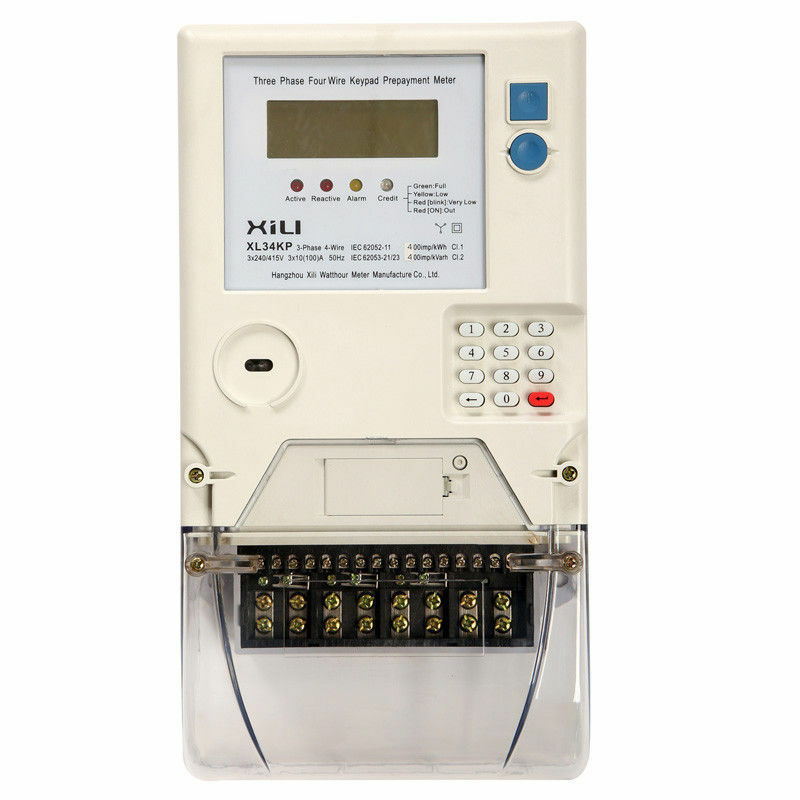 The XLE34KP is the latest evolution in electricity prepayment metering from XILI. 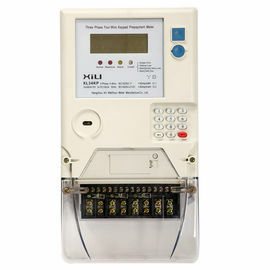 The XLE34KP utilizes the well-proven STS standard keypad technology for one-way credit and debt management. With a state of the art design and 10 year certification life, the compact XLE34KP offers significant additional operational benefits over existing meter types. The meter includes a LED status indicator. 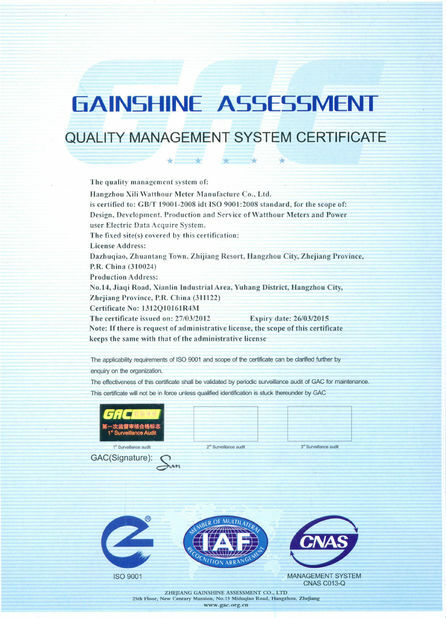 This allows a technician to view the operational status of the meter without the need for specialized interrogation tools or having to gain access to the consumer’s premises. The XLE34KP meter model is fitted with a large clear display to enable field staff to read the meter parameters. 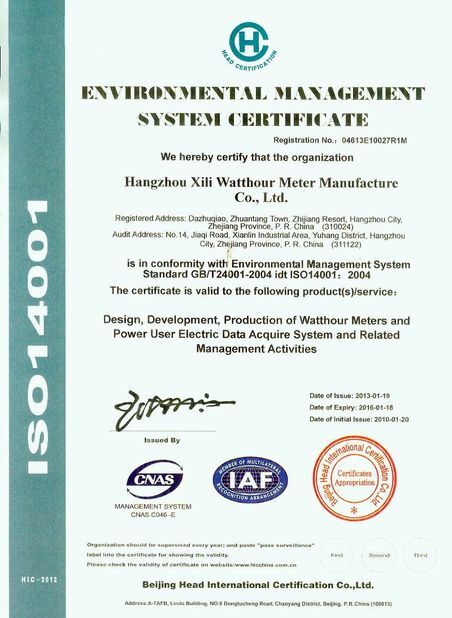 This meter can be configured at the time of manufacture to show total kilowatt-hours consumed to date as a running total, while consumers are able to see the remaining kilowatt-hours. Three-phase Four-wire, direct connected energy meter for residential applications. For ease of use, all XLE12KP meters include a LED consumption rate indicator, status light showing status of the contactor, indication of consumption and a user friendly LCD. The acceptance or rejection of Token is shown on the LCD.